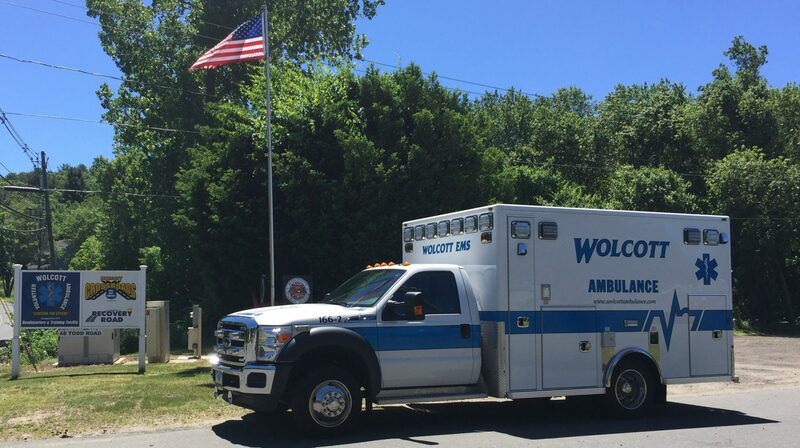 Wolcott Volunteer Ambulance Association – "Concern For Others"
The Wolcott Volunteer Ambulance Association, Inc. was formed in 1973 and serves the town of Wolcott, Connecticut with a population of 16,228 covering 20.6 square miles. 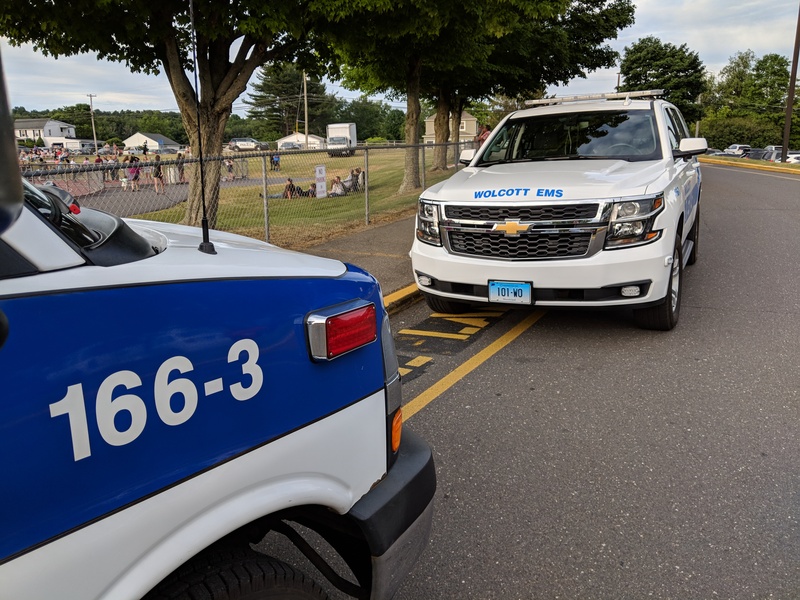 WVAA responds to approximately 1,800 calls for emergency medical care, fire department support and event standbys each year. WVAA would like to thank the residents of Wolcott for their continued support of our annual fund drive. 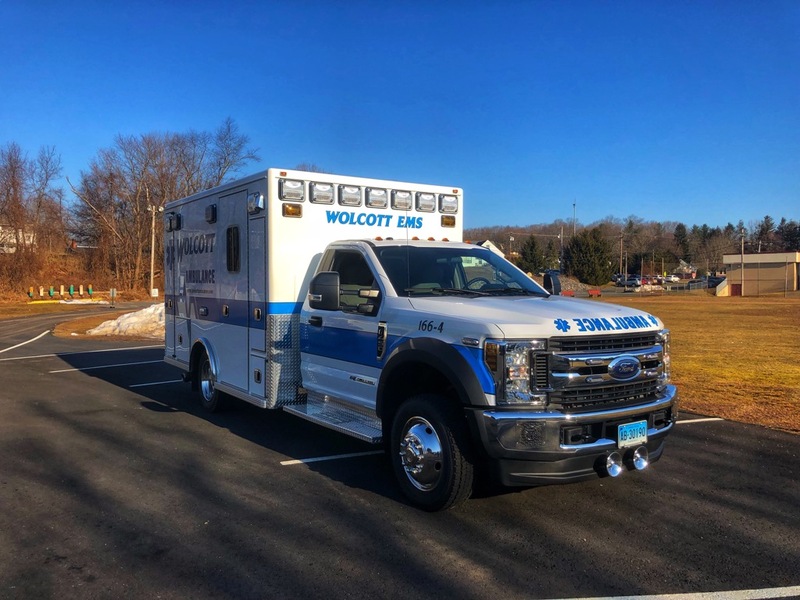 Wolcott Volunteer Ambulance Association, Inc.
You may also donate every time you purchase something with your Amazon account. Just click the link below and a portion of your sales will go directly to Wolcott Ambulance. The Town of Wolcott has always supported us and we appreciate every donation you make.